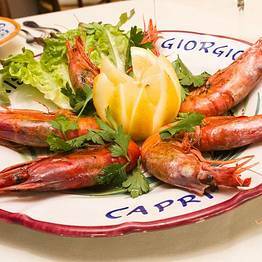 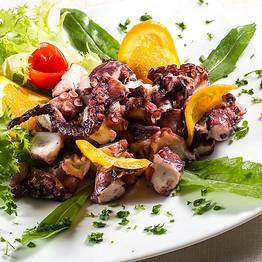 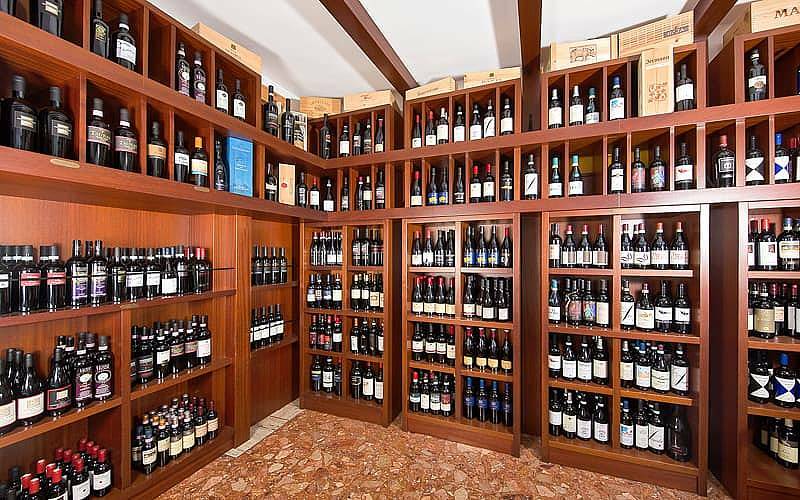 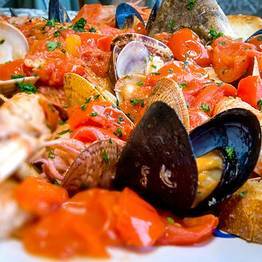 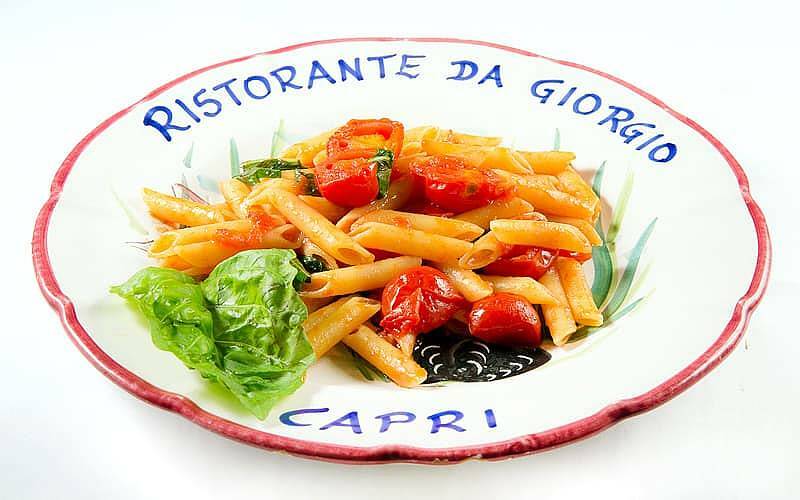 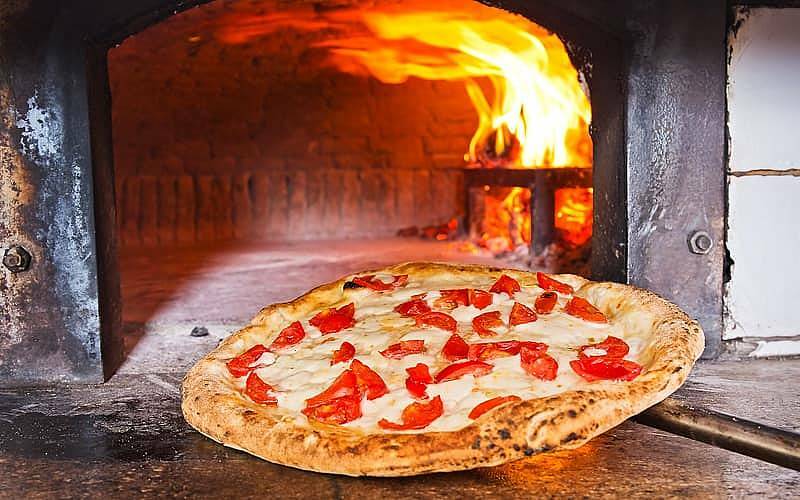 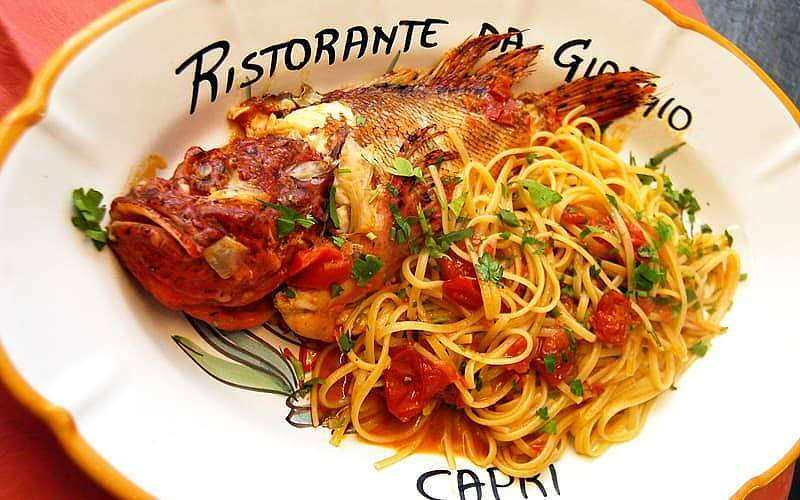 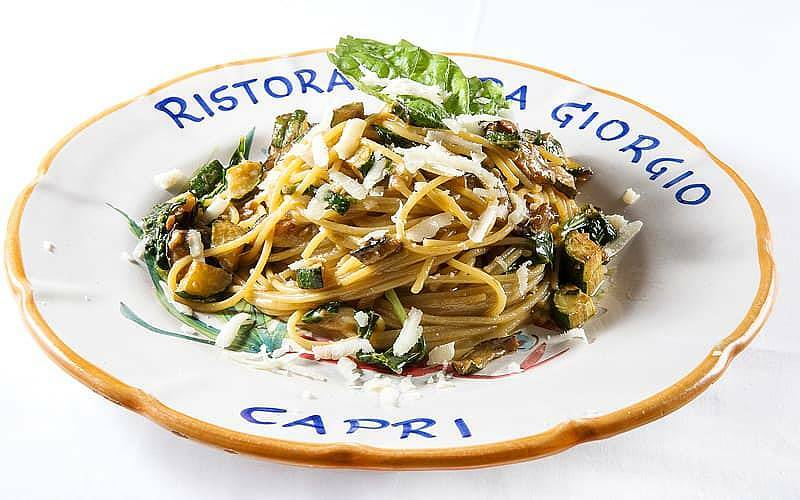 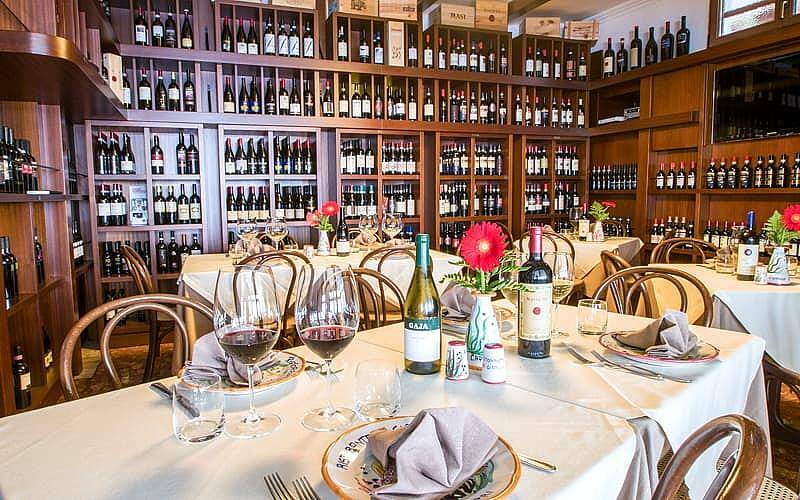 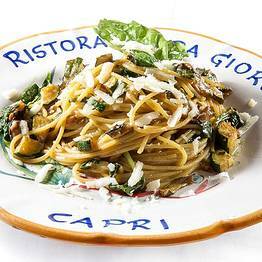 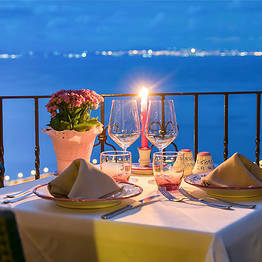 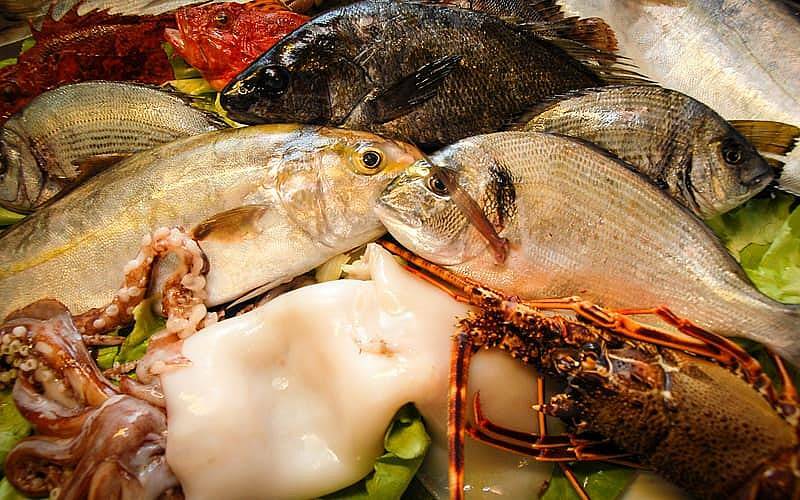 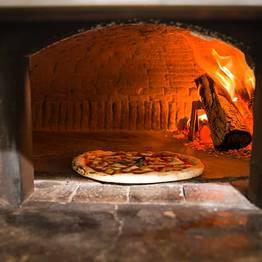 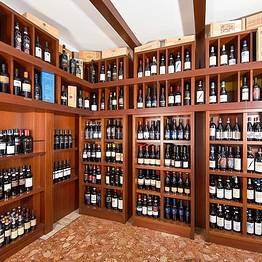 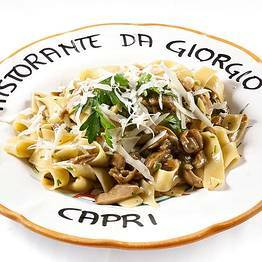 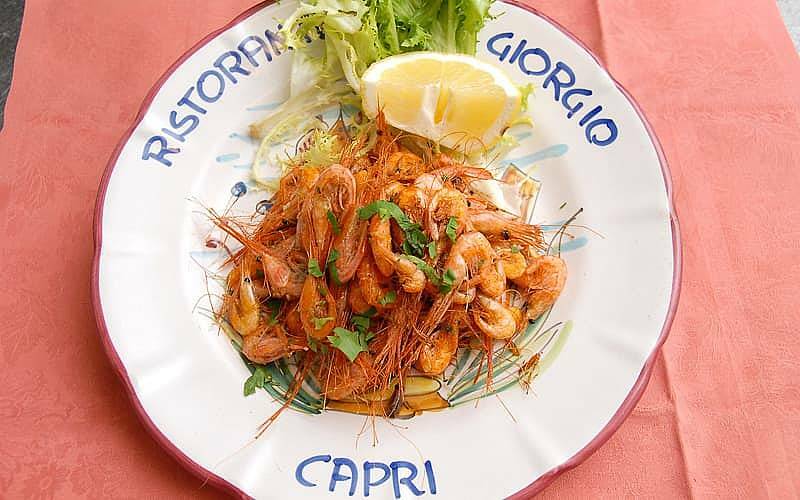 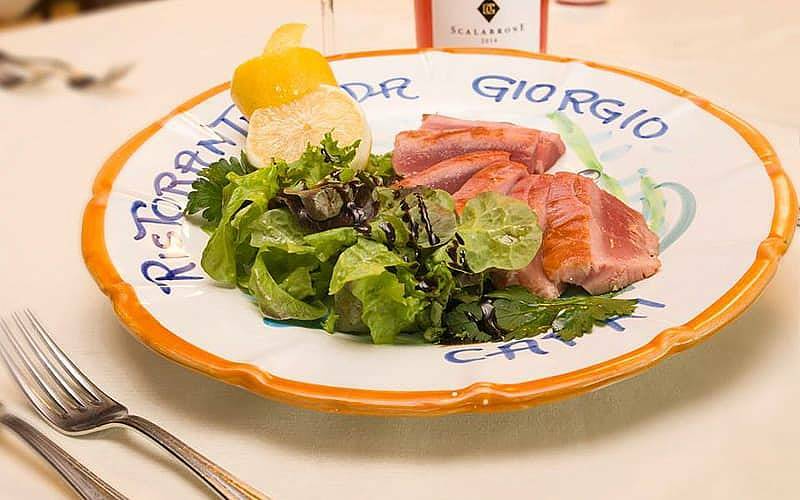 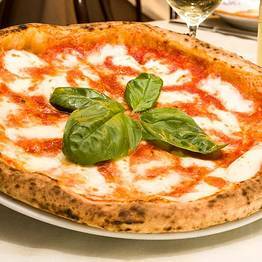 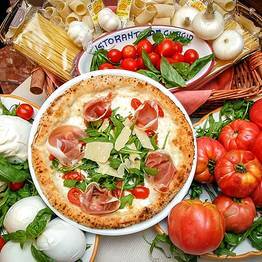 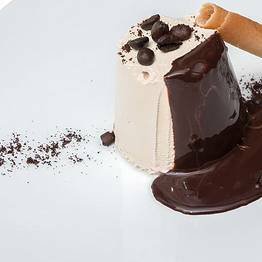 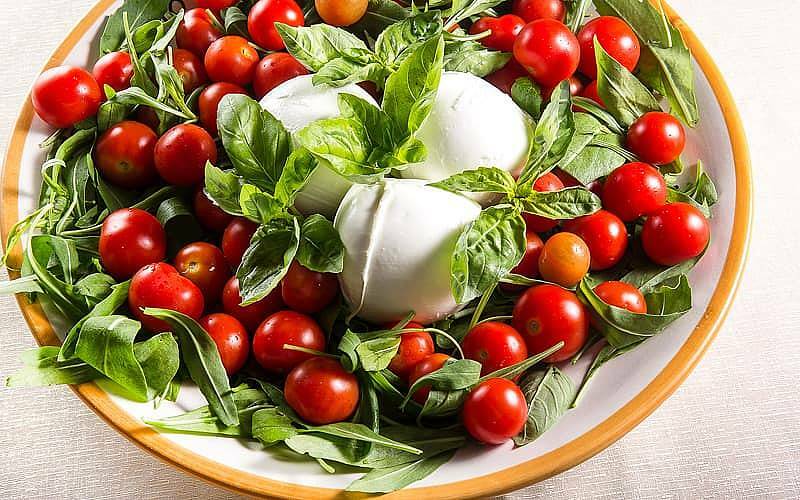 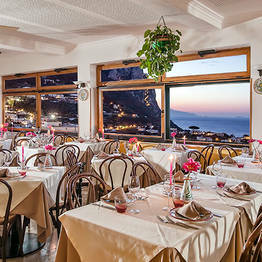 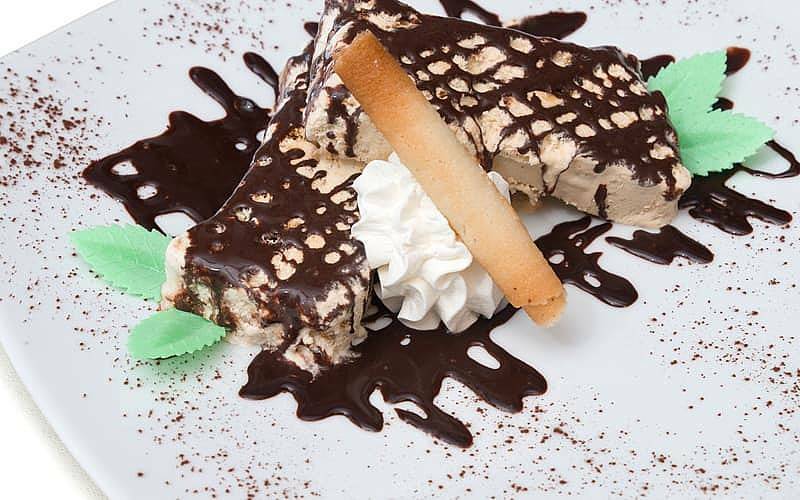 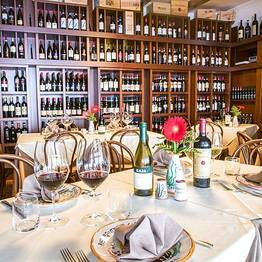 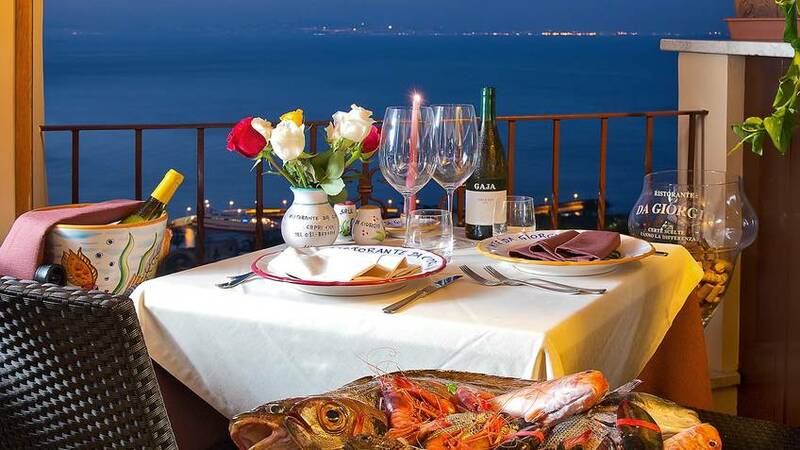 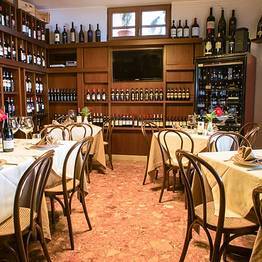 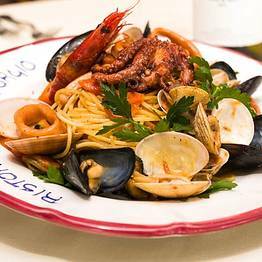 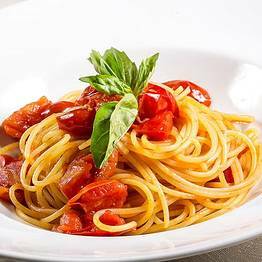 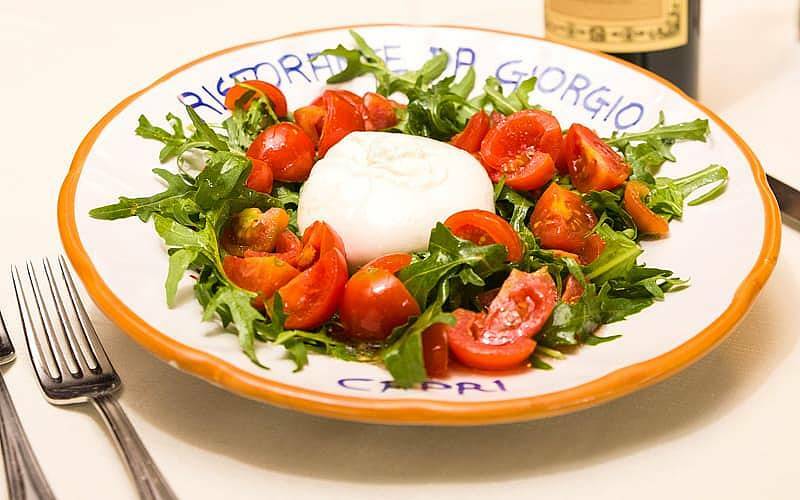 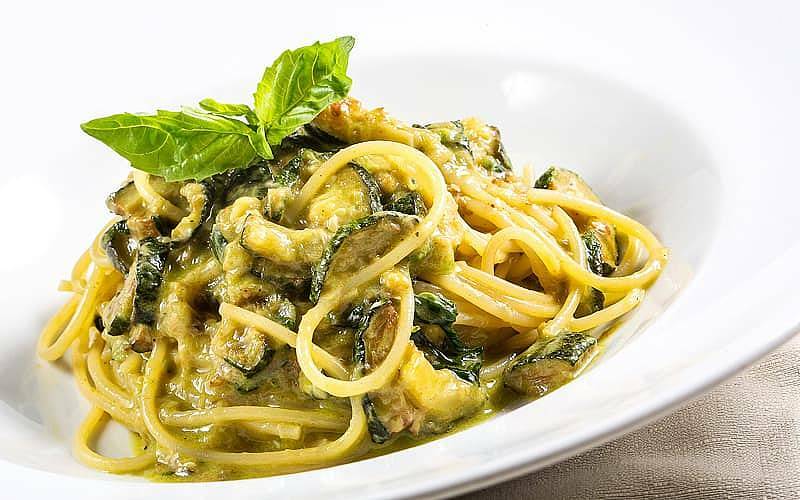 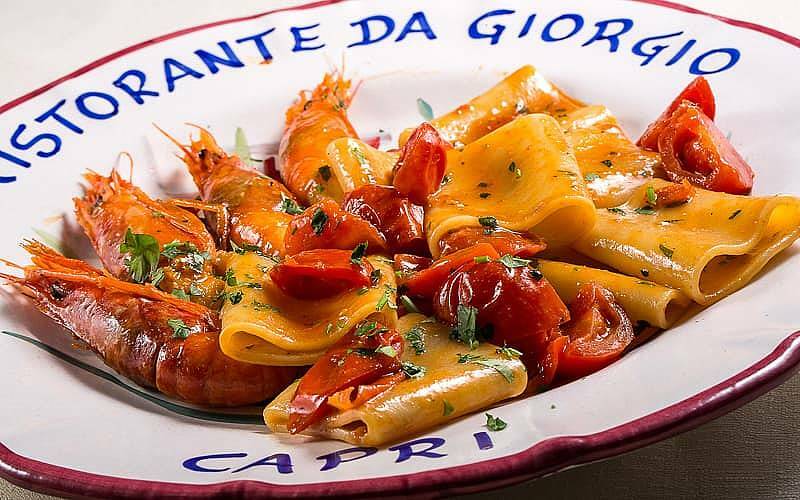 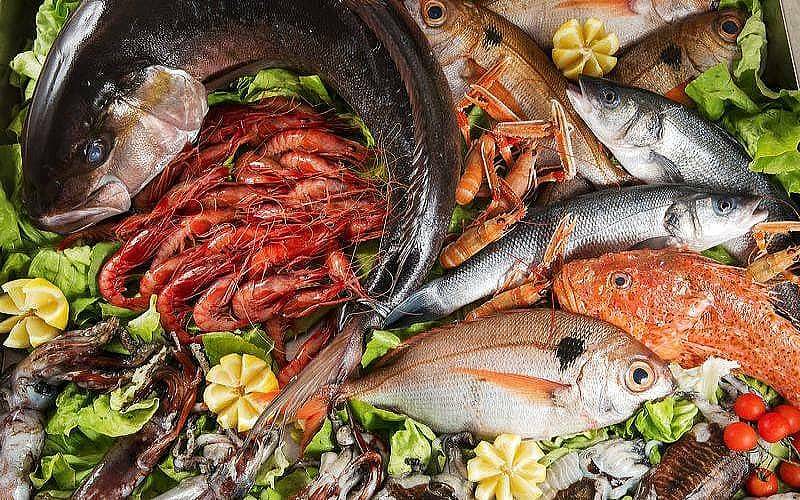 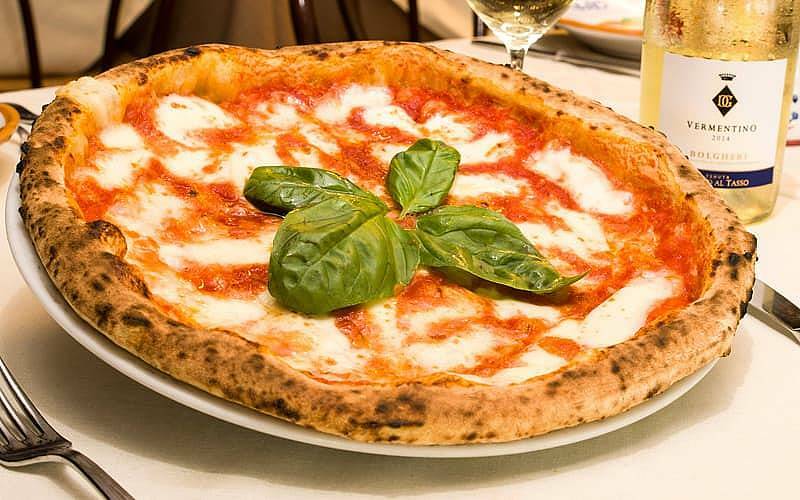 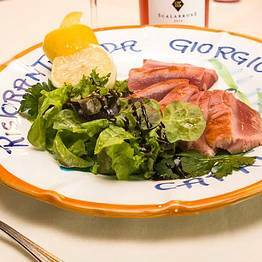 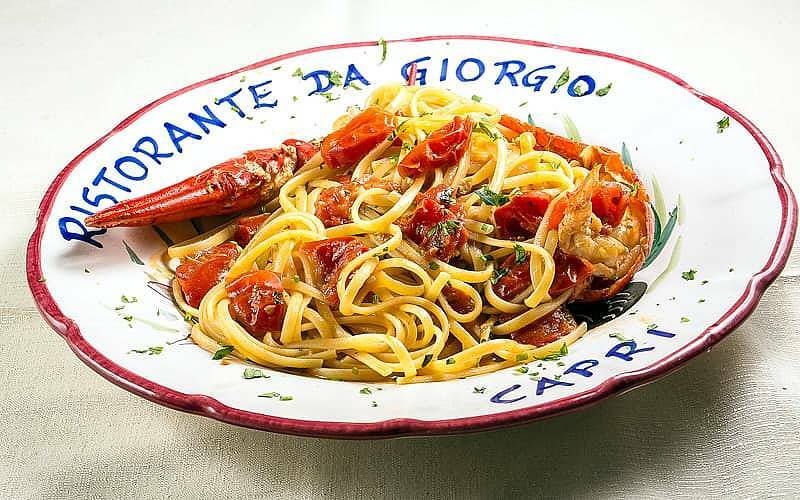 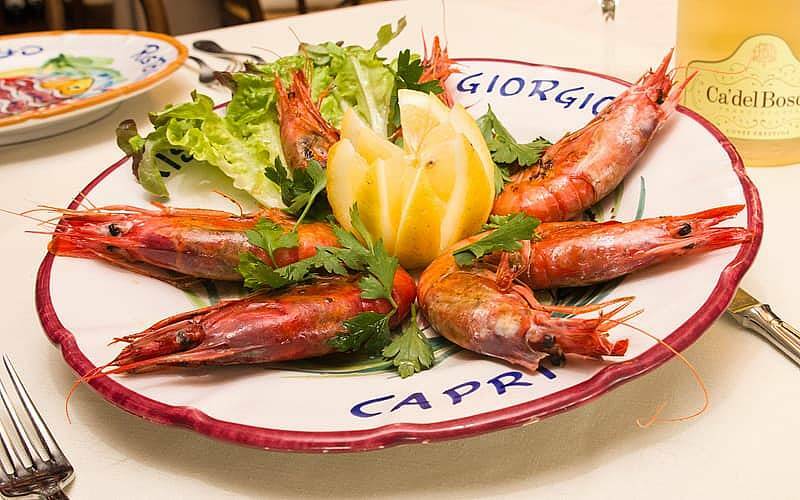 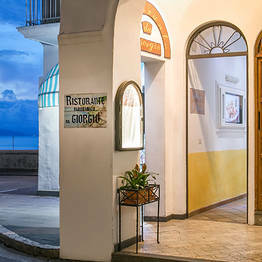 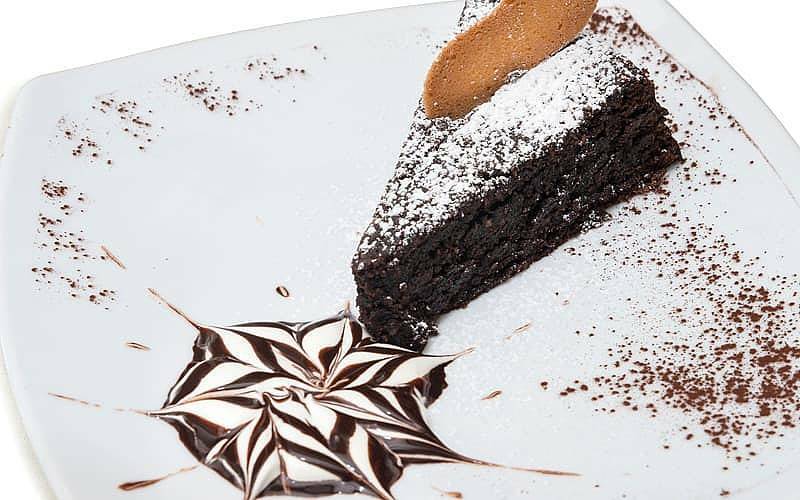 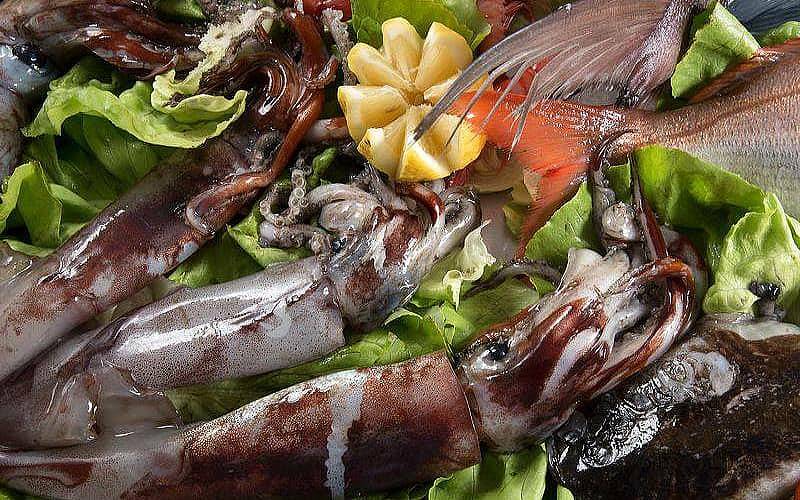 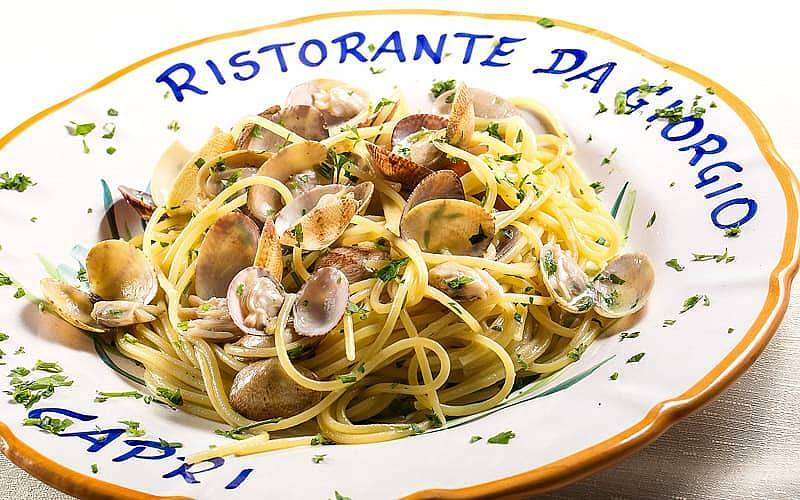 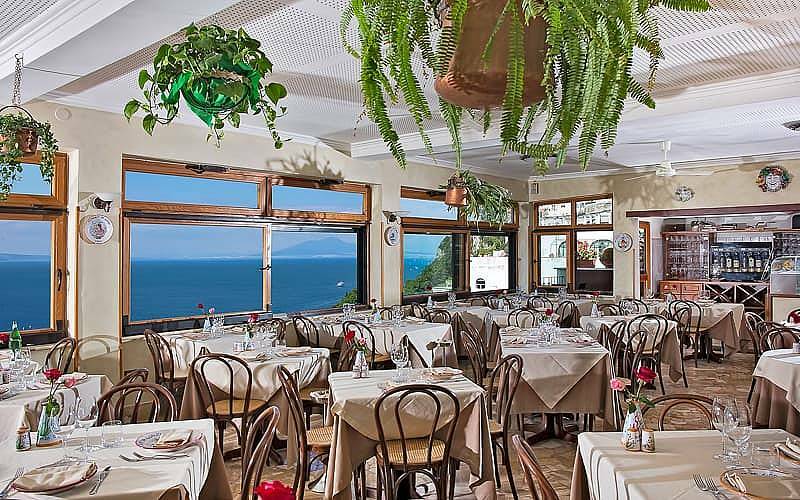 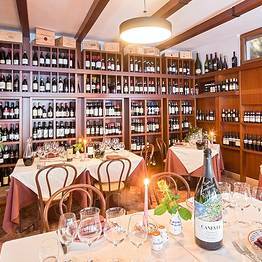 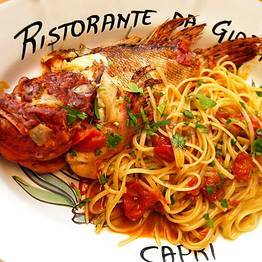 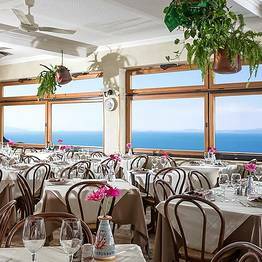 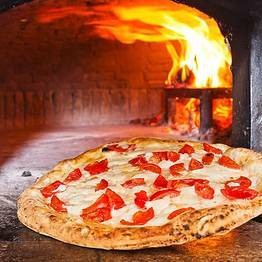 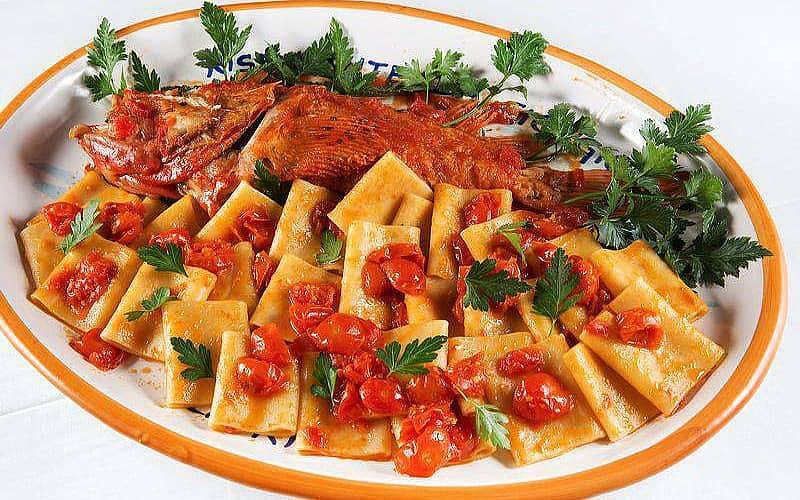 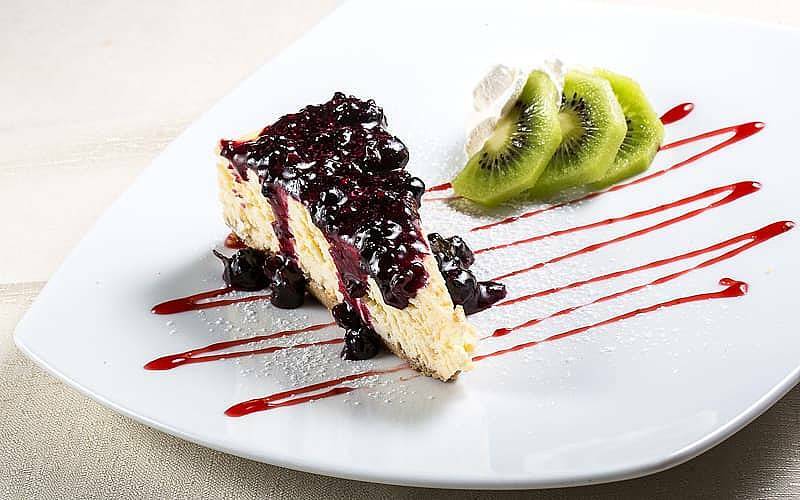 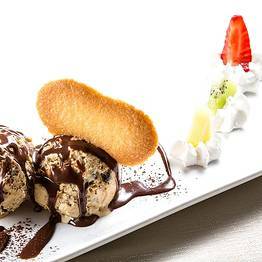 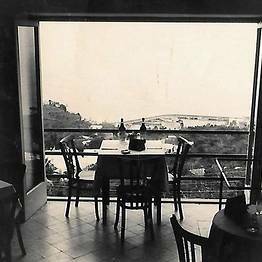 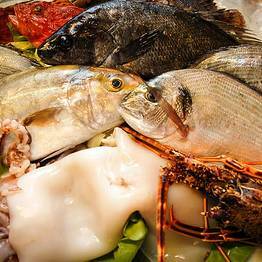 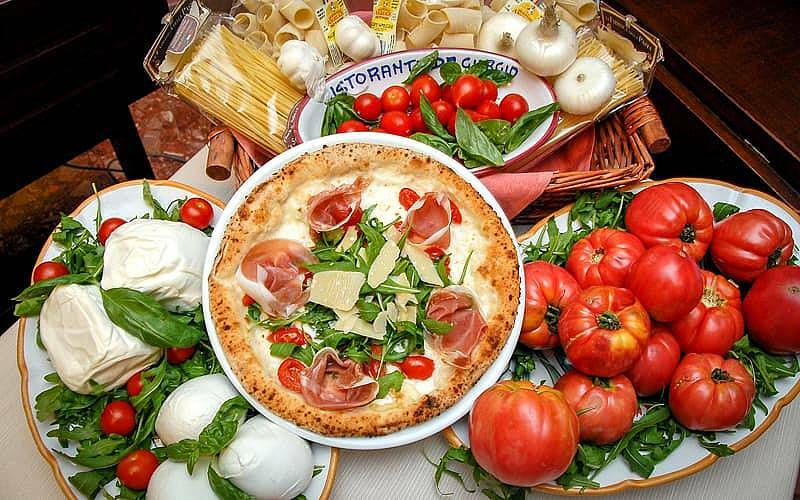 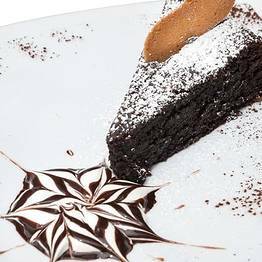 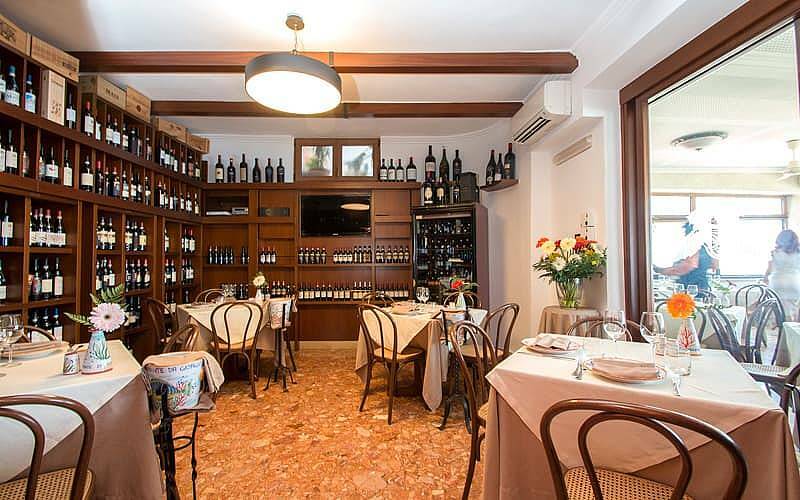 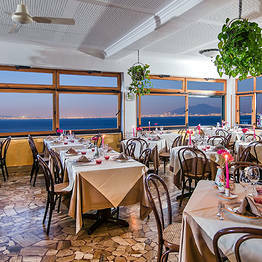 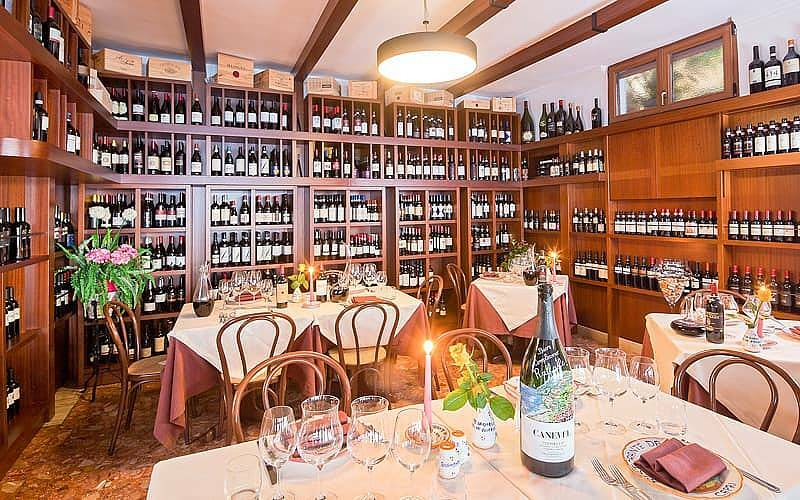 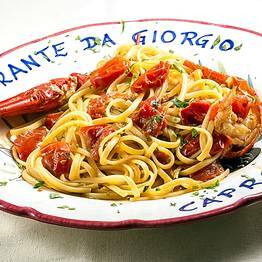 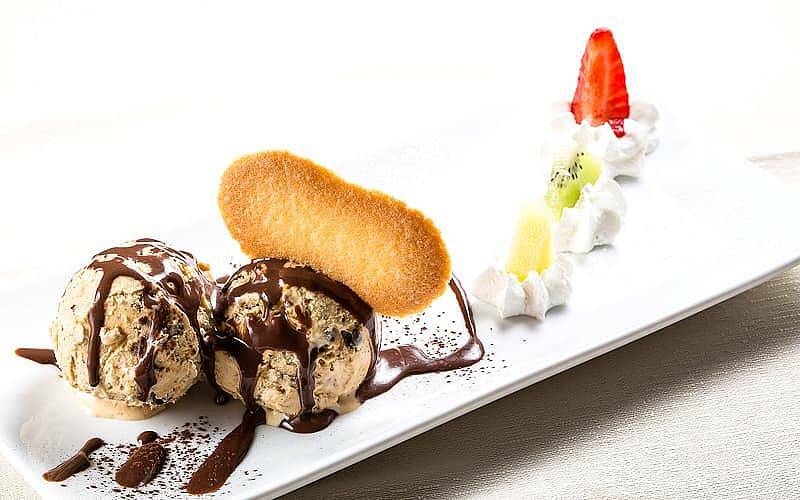 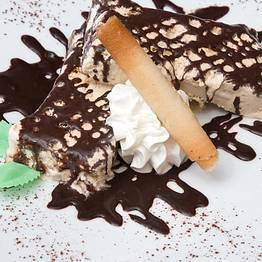 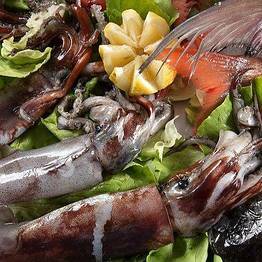 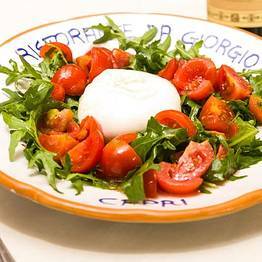 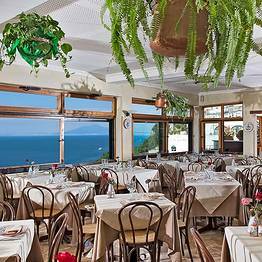 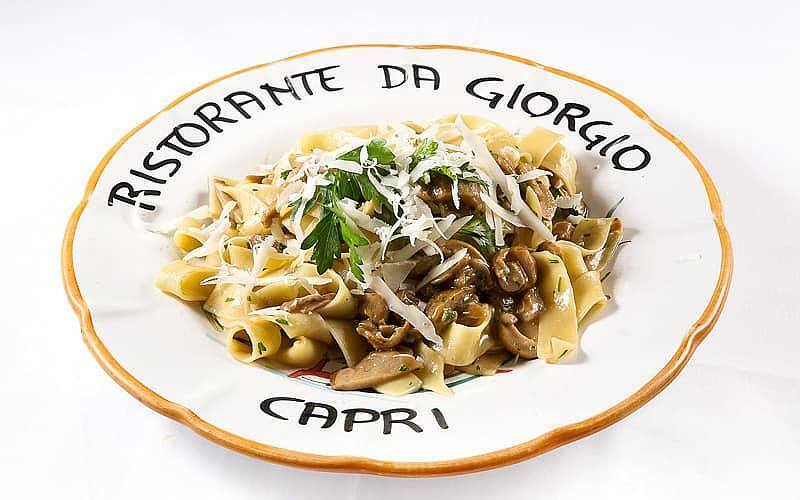 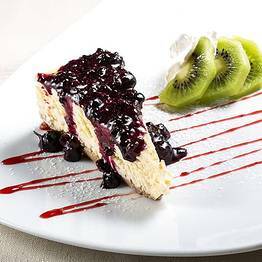 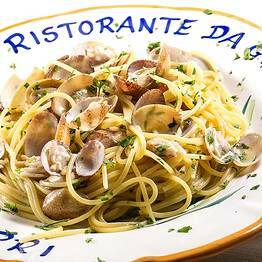 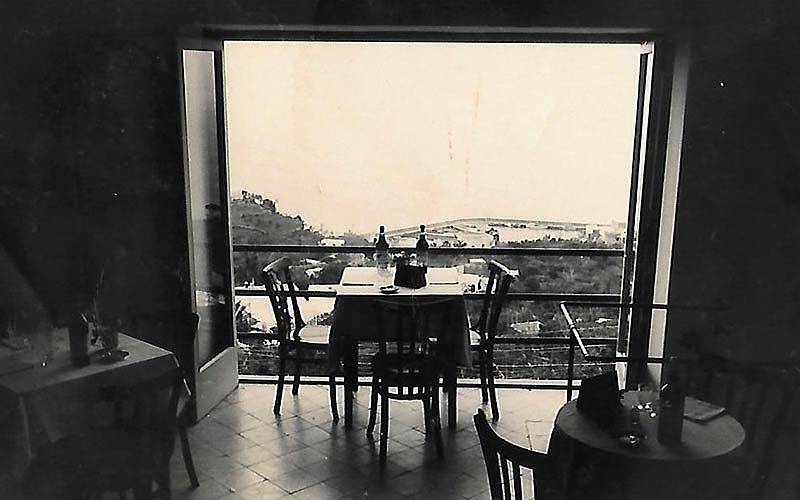 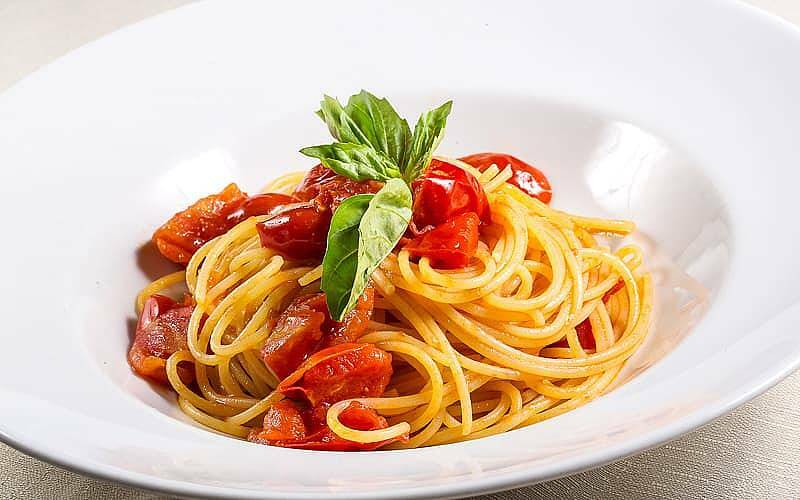 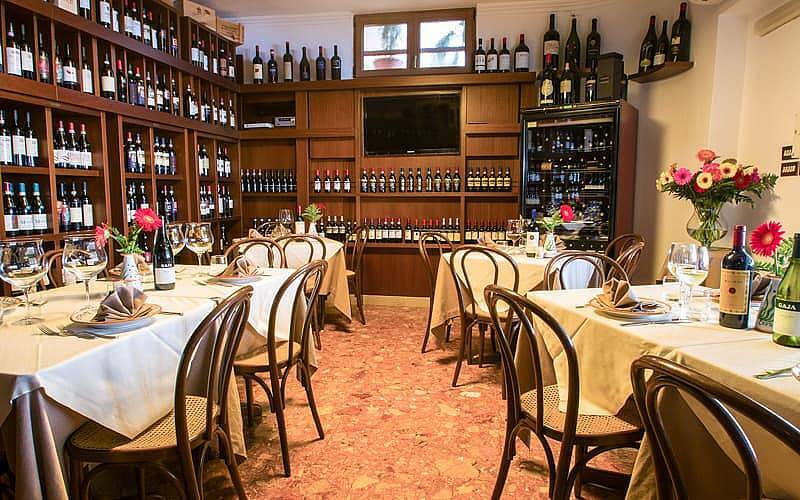 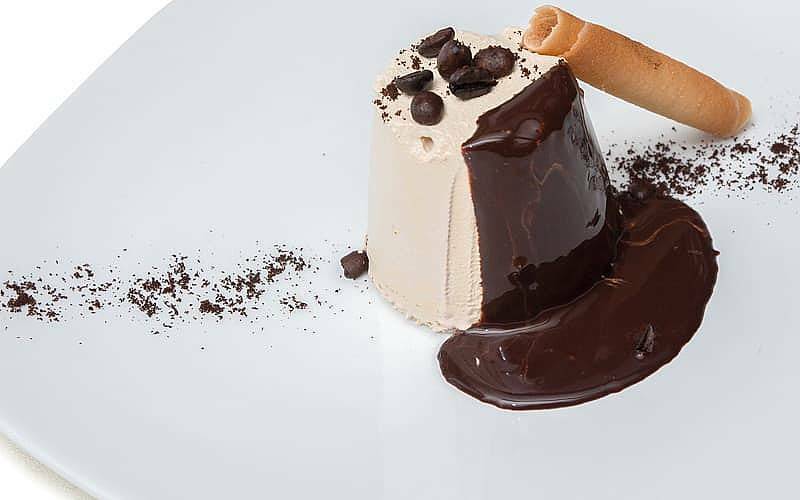 Restaurant Da Giorgio on Capri: Decades of delicious dishes! 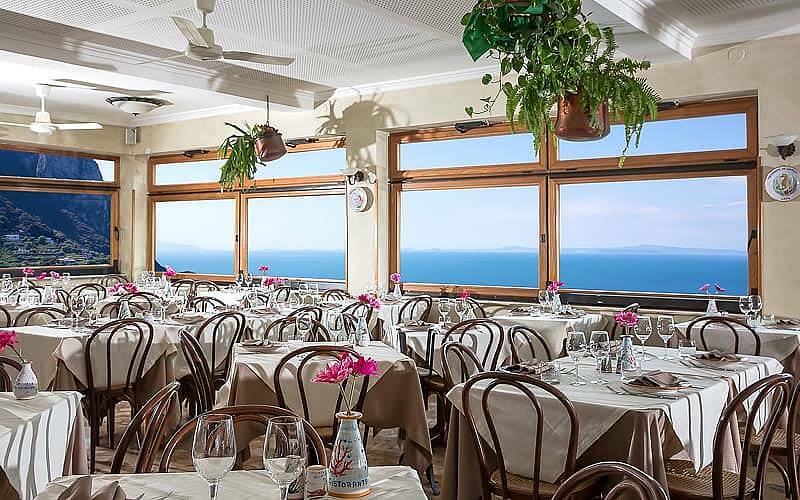 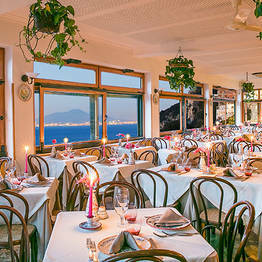 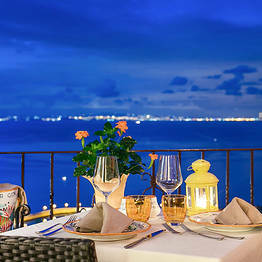 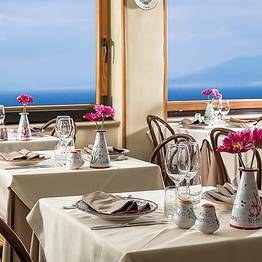 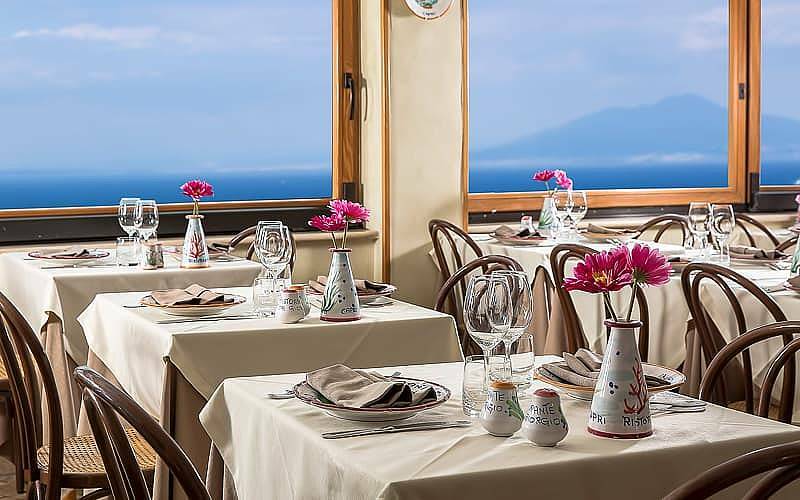 Within steps of the Piazzetta and boasting fabulous views out over the Bay of Naples, it's hardly surprising if Da Giorgio is one of Capri's most popular restaurants. 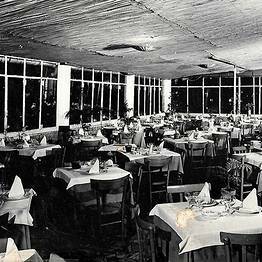 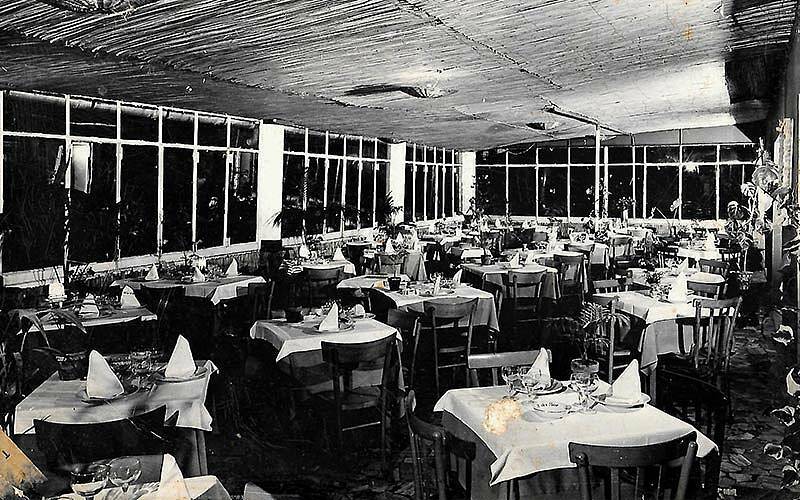 Within weeks of opening, back in the distant 1948, Da Giorgio had already gained a widespread reputation for its excellent food. 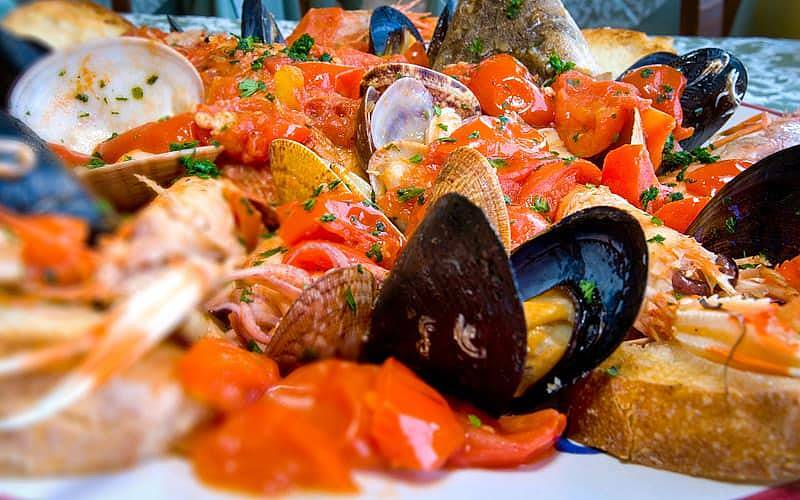 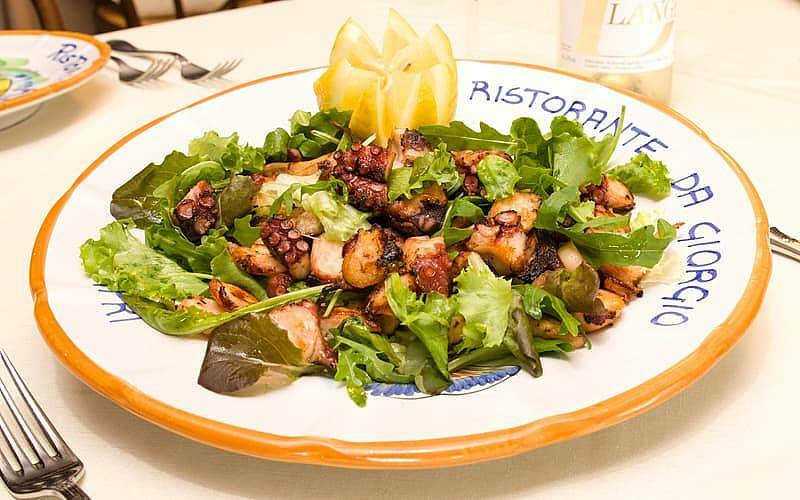 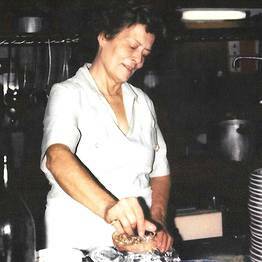 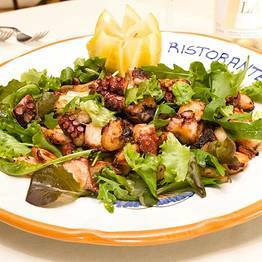 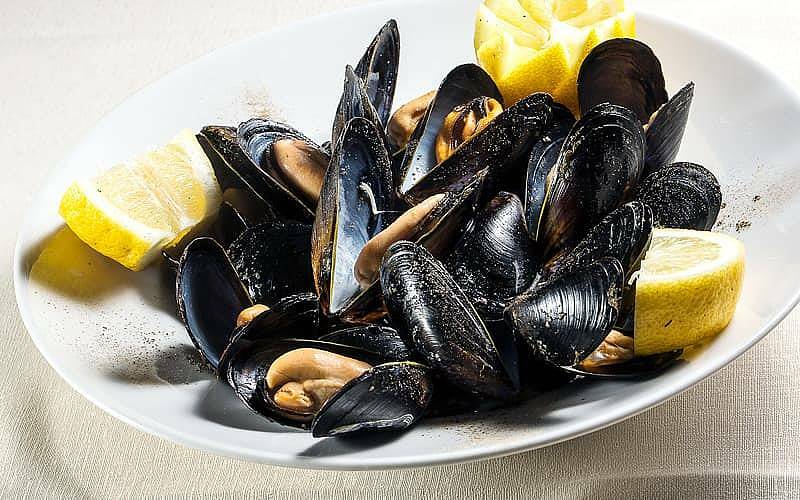 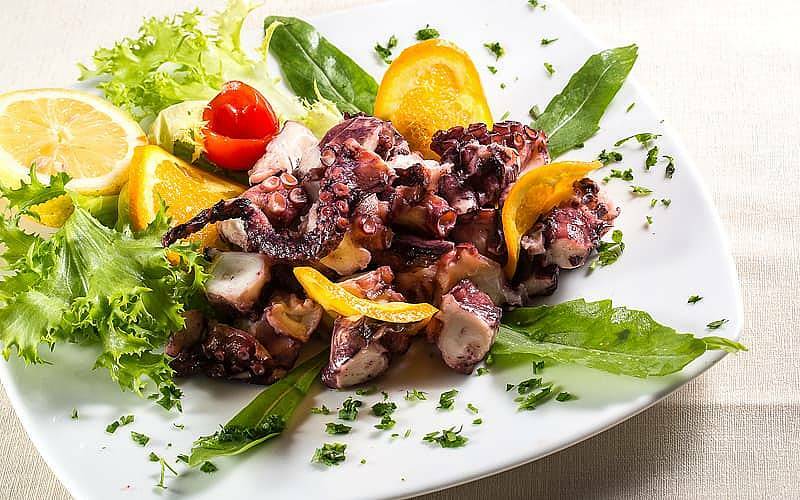 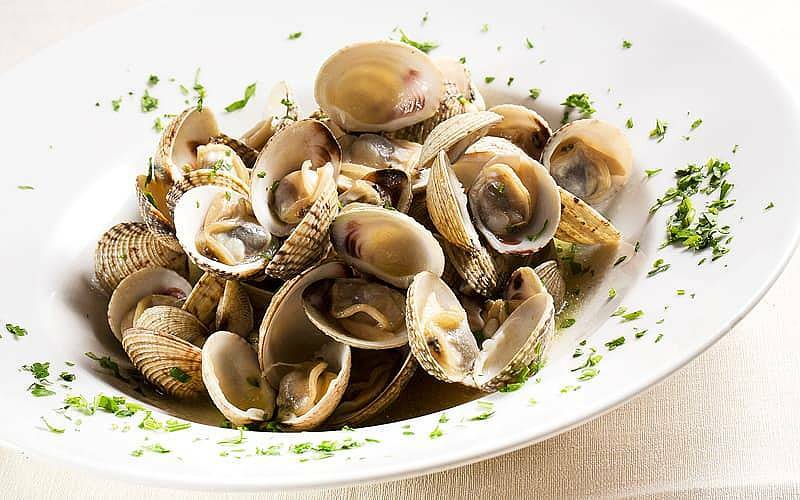 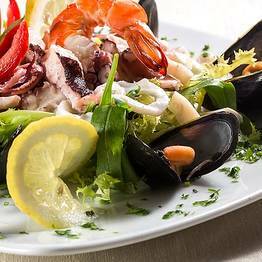 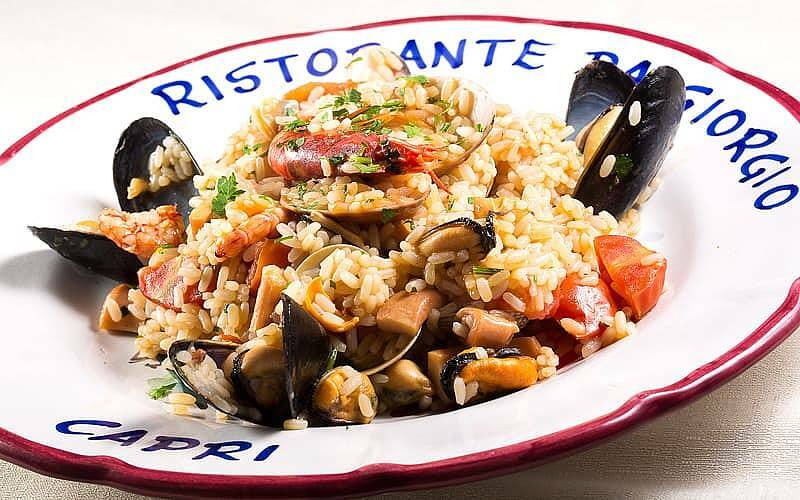 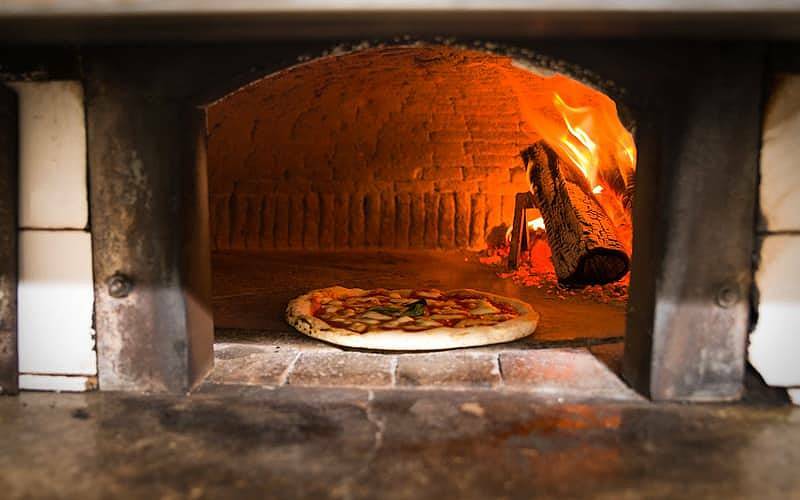 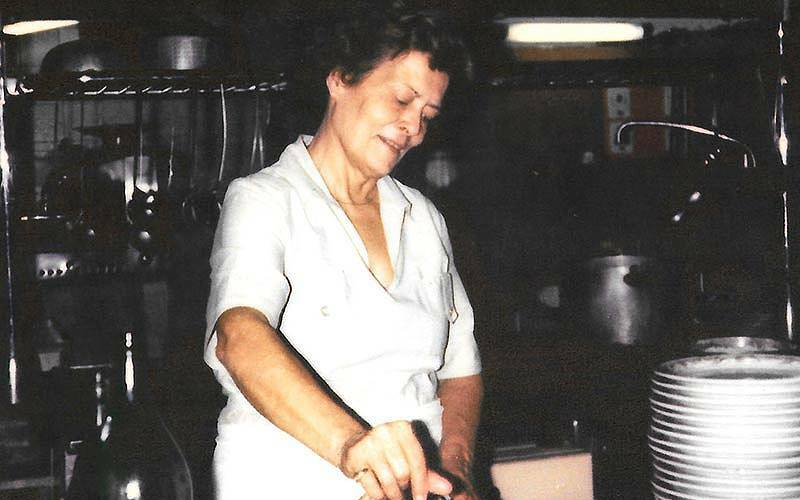 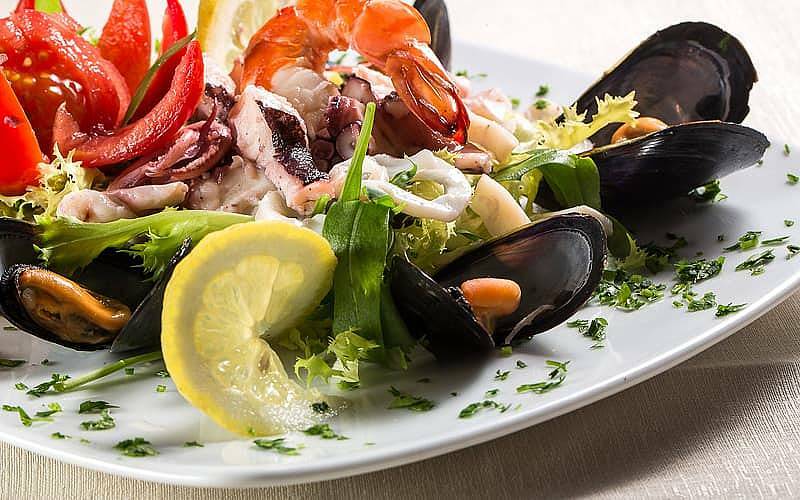 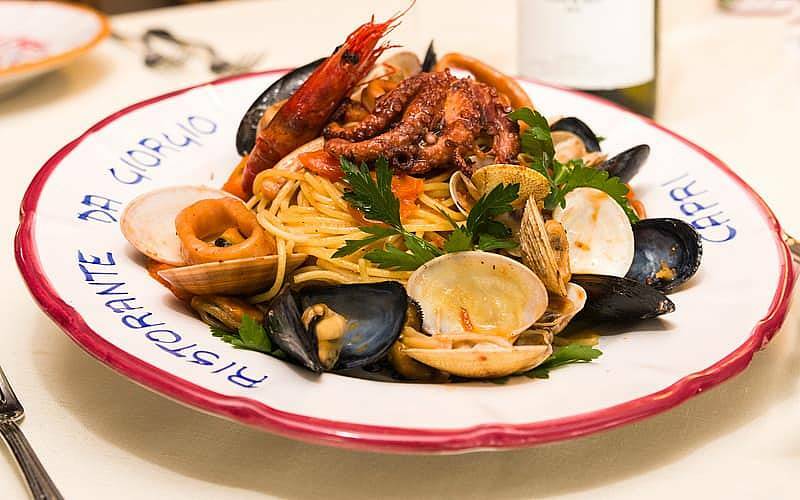 Many decades later, Da Giorgio's chefs continue to create traditional island cuisine, prepared with the freshest of locally sourced ingredients and bursting with the authentic taste and aromas of the Mediterranean. 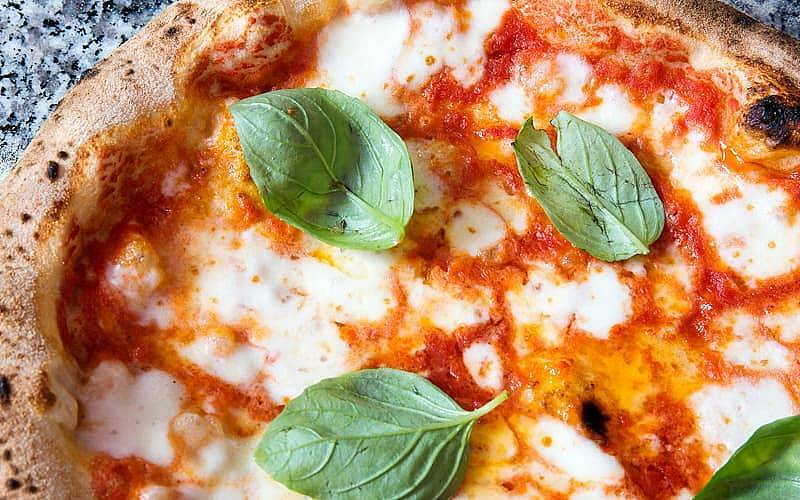 Can't decide what to eat? 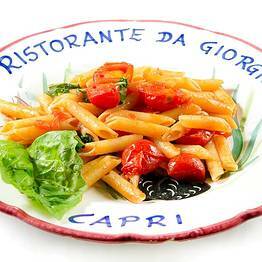 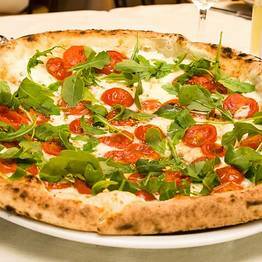 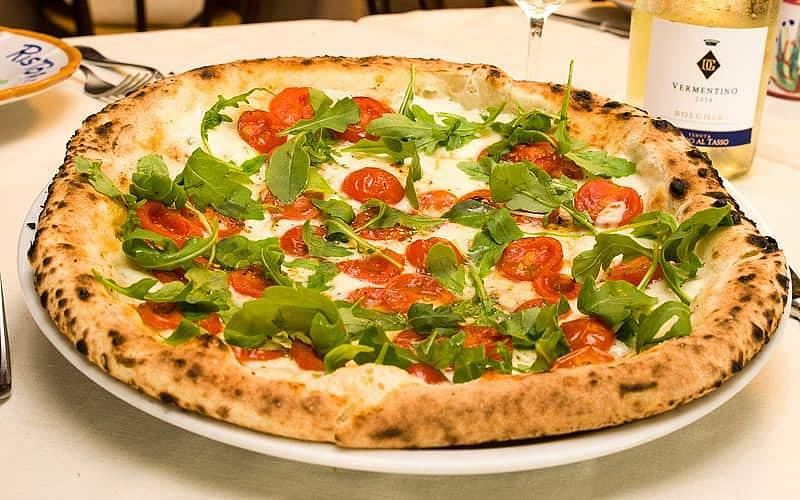 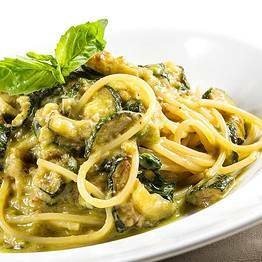 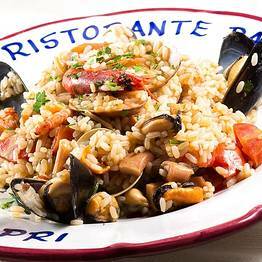 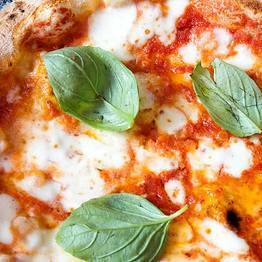 Try one of Da Giorgio's signature dishes! 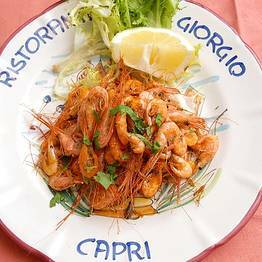 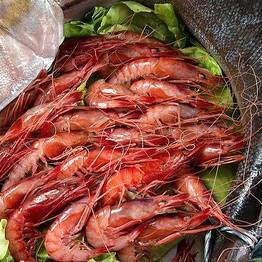 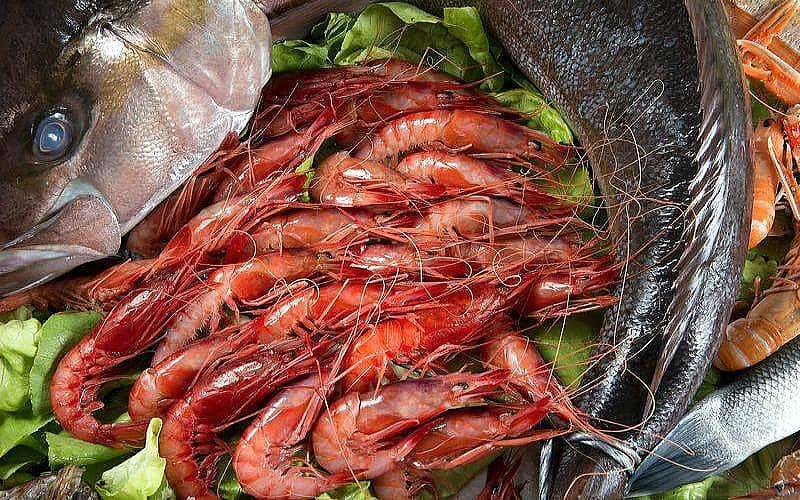 Linguine with redfish sauce, scialatielli with prawns, and the mixed fish grill always go down a treat!